For the first time, Lady Liberty has been portrayed as a woman of color. 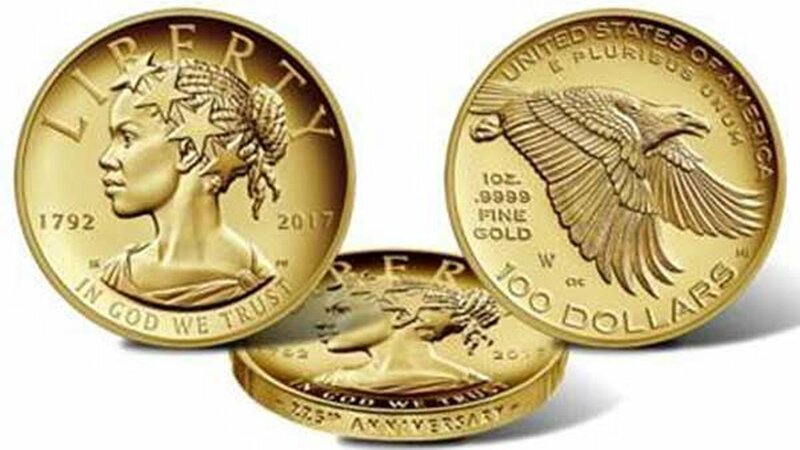 The United States Mint released Thursday the 2017 American Liberty High Relief Gold Coin, which celebrates 225 years of coins being minted in America. The anniversary coin is the first in a series of 24-karat gold coins with special designs, including representations of Asian Americans, Hispanic Americans and Indian Americans, to reflect the cultural and ethnic diversity of the U.S.